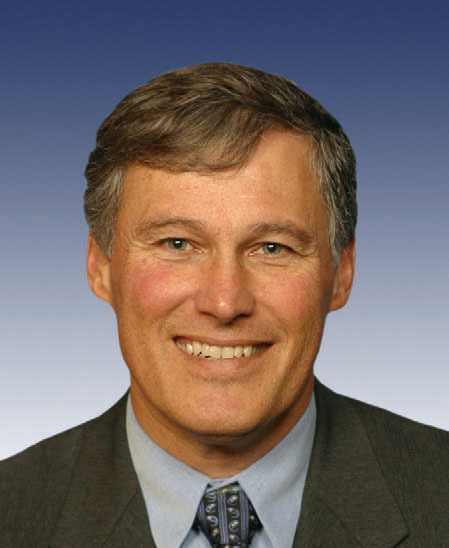 Why Does Jay Inslee Hate Public Employees? That’s the only explanation for his scheme to plunder the State pension system to invest in green industries. One almost has to wonder if Inslee is even peripherally aware of the monumental issues our state faces.